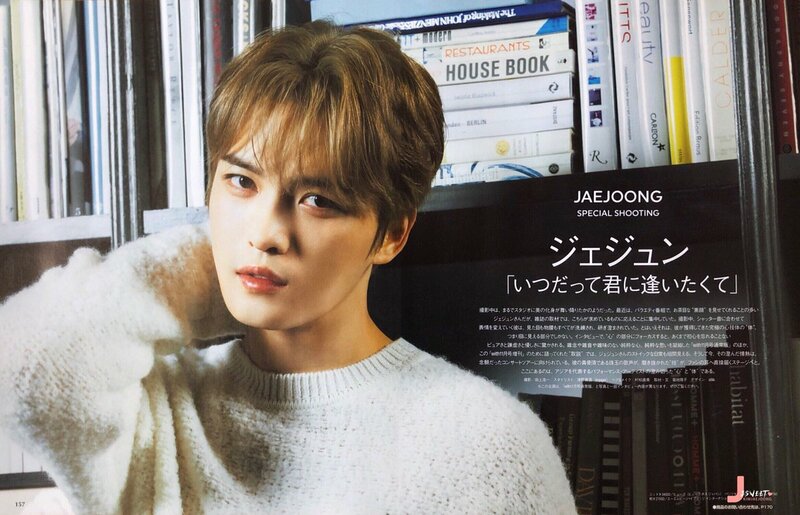 Eye chocolates….as chocolate as Jaejoong’s Eyes! 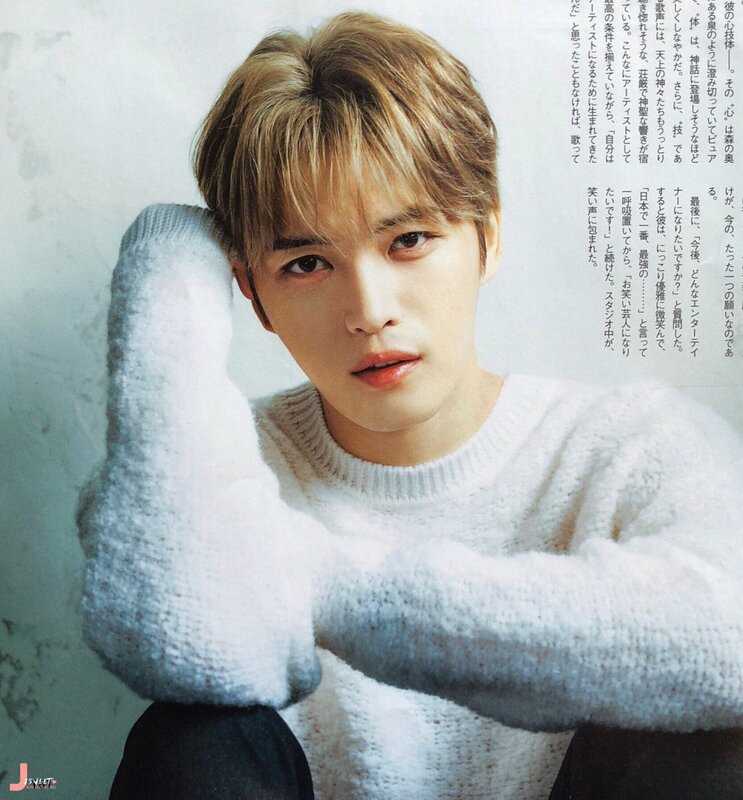 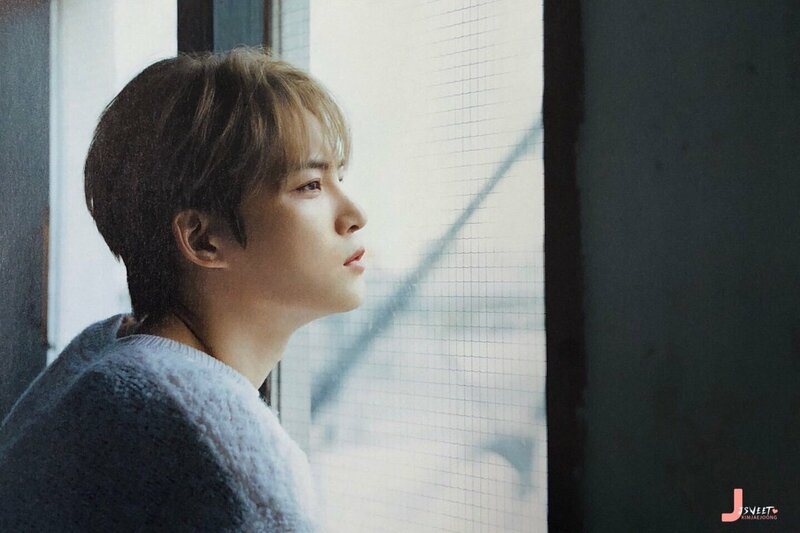 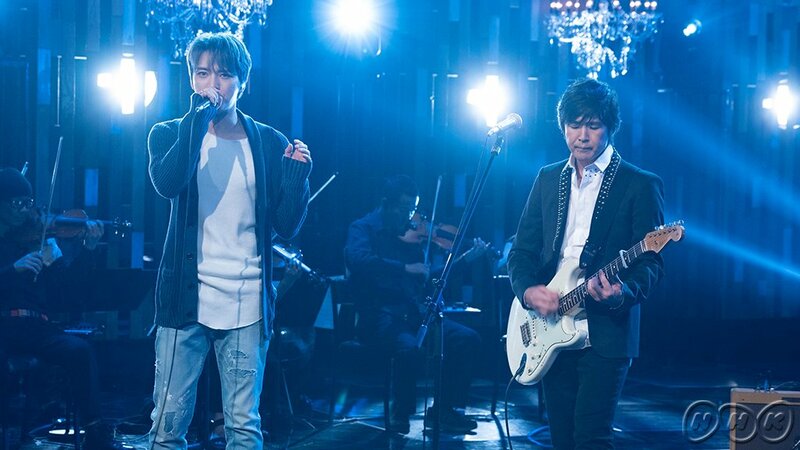 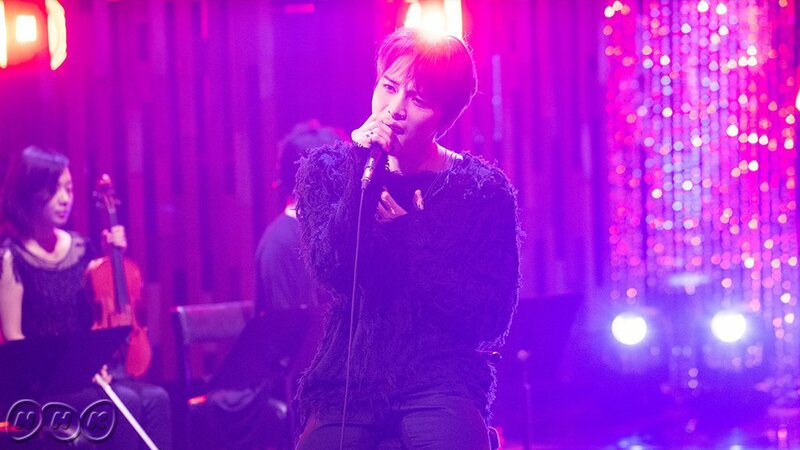 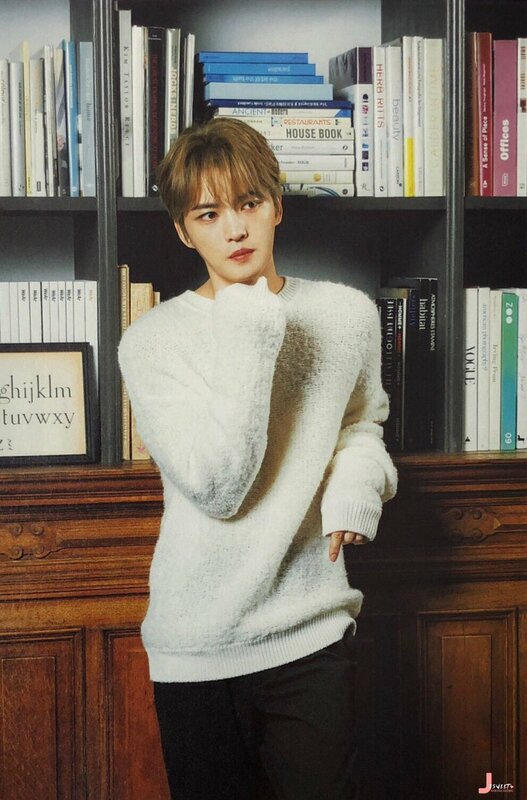 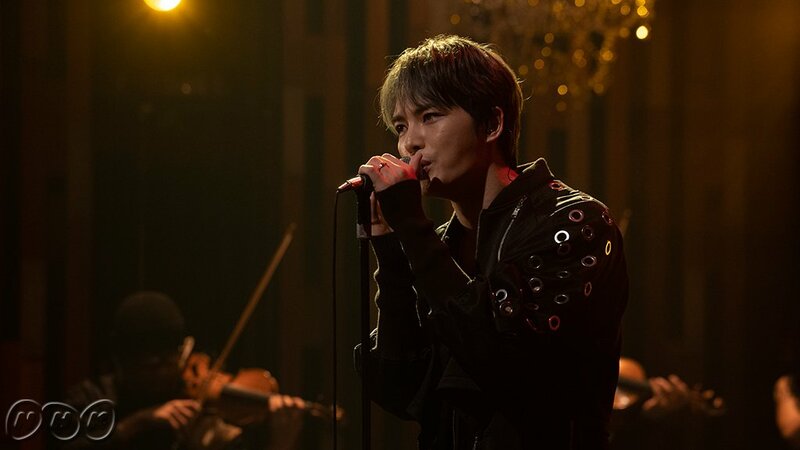 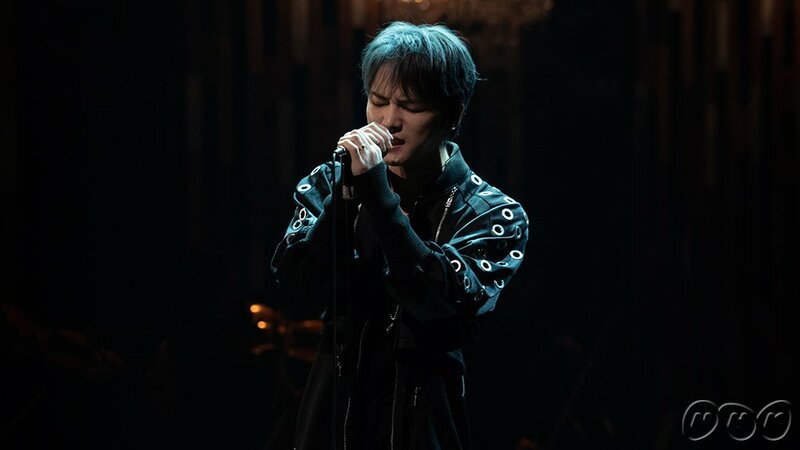 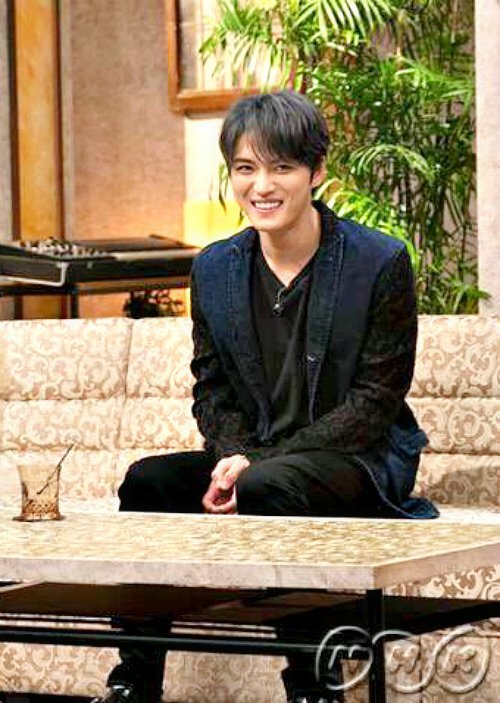 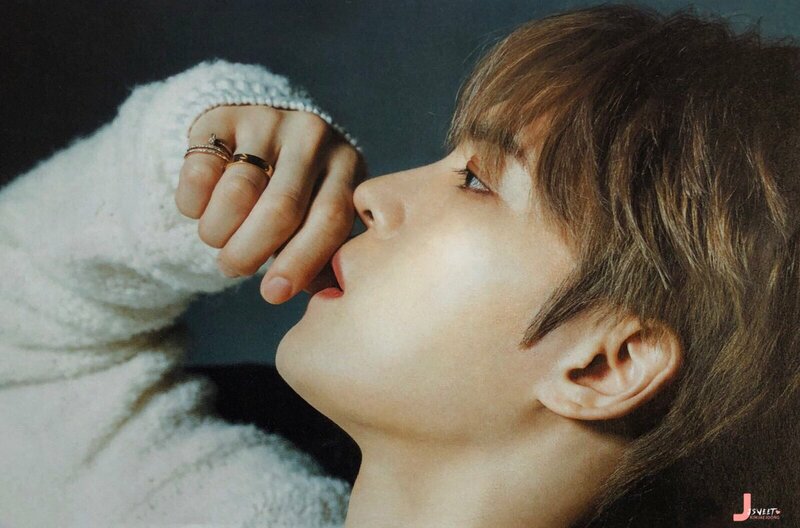 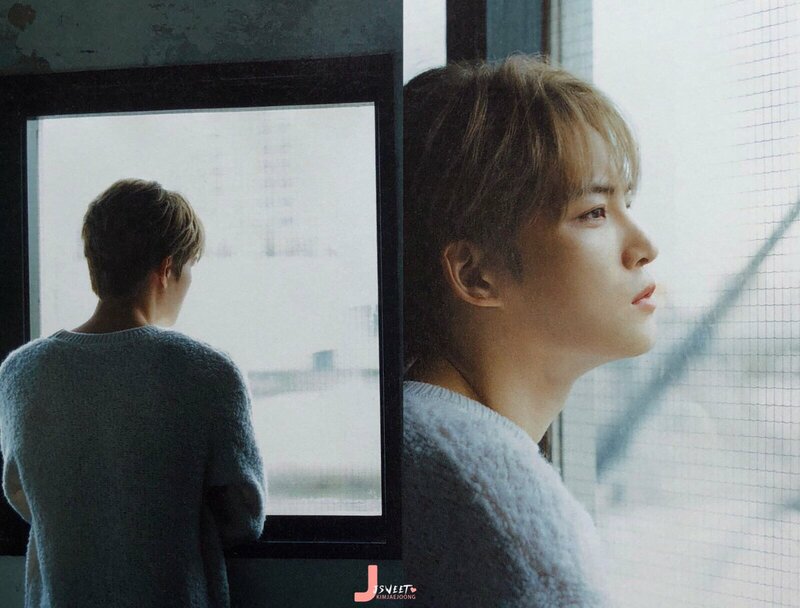 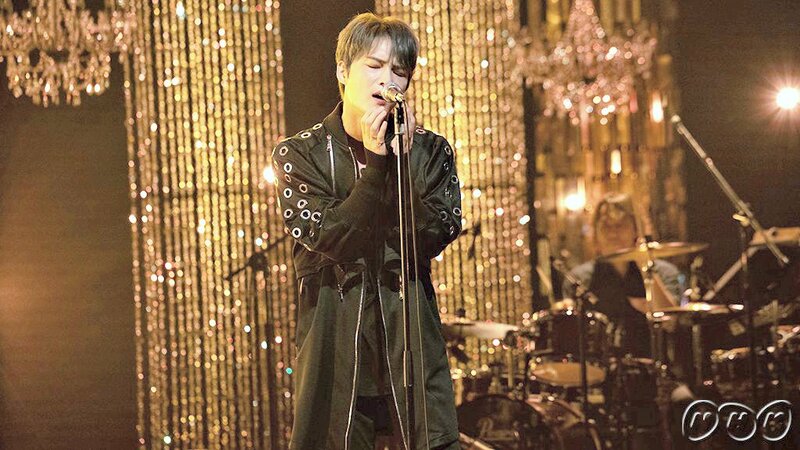 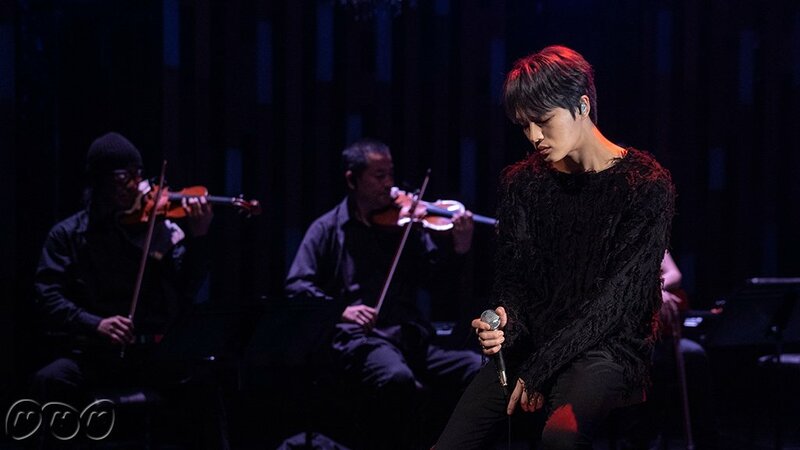 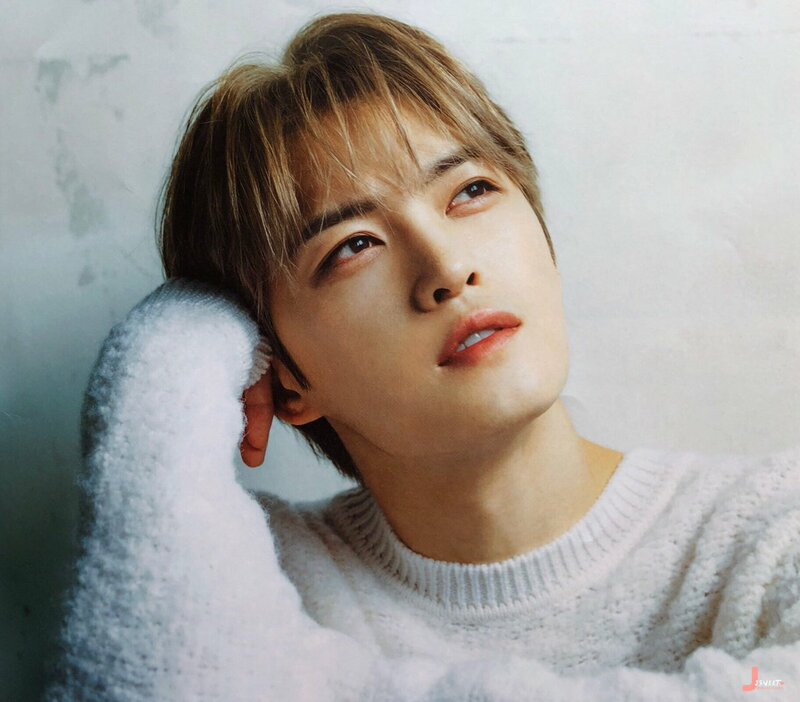 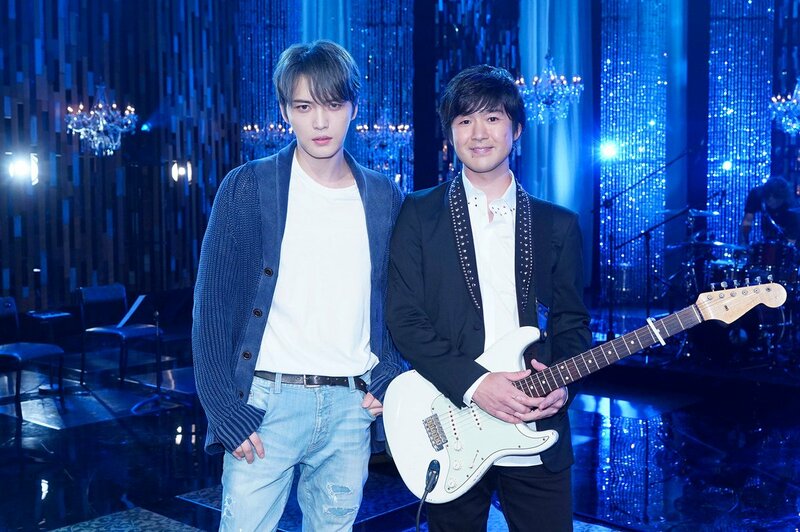 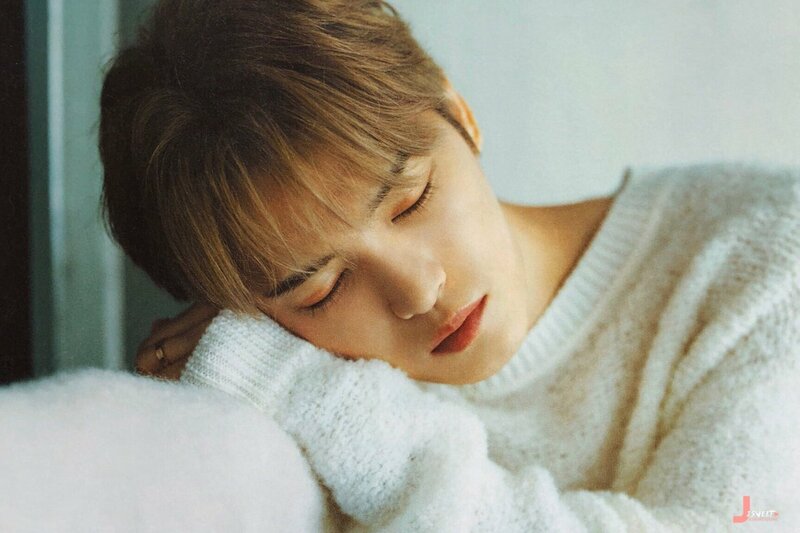 Jaejoong first appearance on "The Covers "
Today is the final round of confession of the latest series SP!! 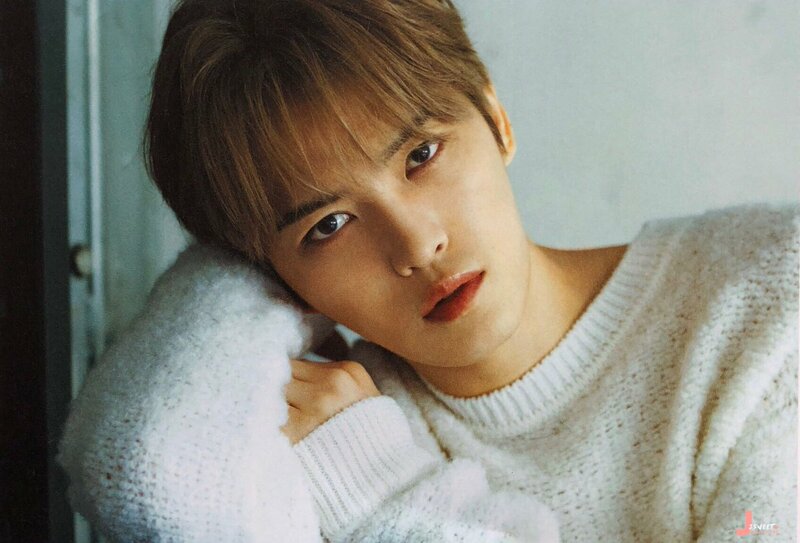 LET’S KEEP IT UP, JAEFANS TWITTER WARRIORS FIGHTING !